John Torode, the Masterchef compere is certainly getting some 'cookery coverage' at the moment. Why? Who knows. 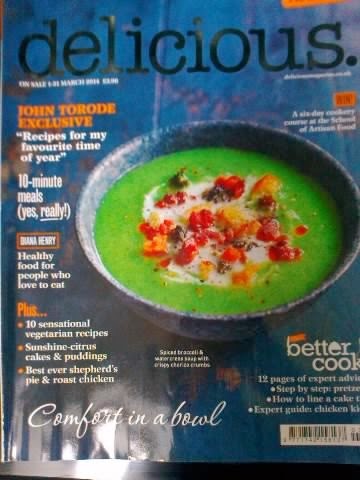 I've never rated him much as a chef, but nevertheless, he has 'Exclusive' coverage in this month's Delicious. He offers 'Recipes for his favourite time of year'. His time of the year is March. 'Spring is a-coming', he says, 'so bring it on'. 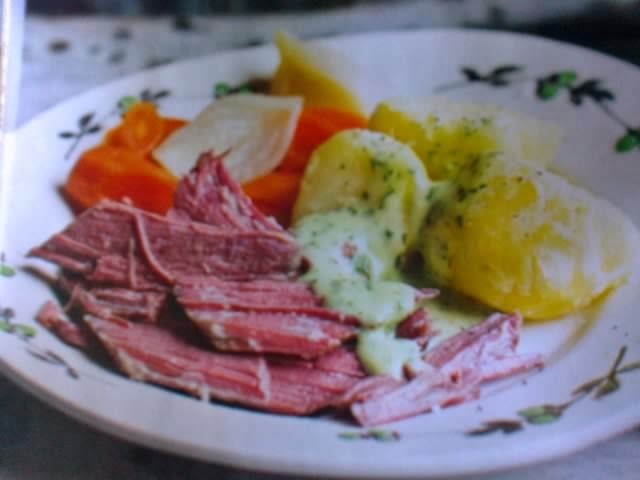 His recipes are Smoked haddock and leek pithivier (pie), Clams in sherry with smoked bacon, Cauliflower fritters, Salt beef and carrots (below) and rhubarb and treacle pudding. I can't say that any of them inspire me. It is good to see that being a March edition, Delicious have left all the Easter goodies until next month. They suggest 'Five Great Things to Do This Month' with a range of choices from Mothering Sunday in the Cotswolds to a walk in the spring gardens of Oxford's Magdalen College. 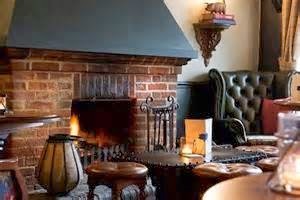 '48 hours in Brooklyn' offers readers a tour of good NY eateries and the UK hungry traveller is at the Angel and Pig in Lymington in Hampshire (below). I'm reminded that I missed British Pie Week (3-9 March), that Pancake Day has gone (4 March), that Mary Berry is back on TV and that the most searched for recipe on the delicious website is Paul Hollywood's Carrot Cake. I don't think I needed to know this, or that the 'silver fox' is on a tour of UK venues demonstrating his favourite baking recipes and sharing stories about his life and career. Delicious has lots of snippets of news and helpful hints that balance out the numerous recipes. Antonio Carluccio's kitchen pinboard gives an interesting insight into the Italian's background and hobbies around cooking and the Delicious Wish List introduces readers to some of the newest products, ingredients and gadgets. 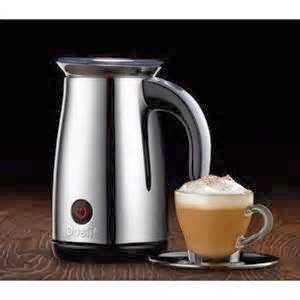 I've seen the Dualit Milk Frother in action and it's a winner - just expensive at £79.98 (below)! As I have said previously, if you like some detailed background to the recipes on offer, Delicious does a great job. 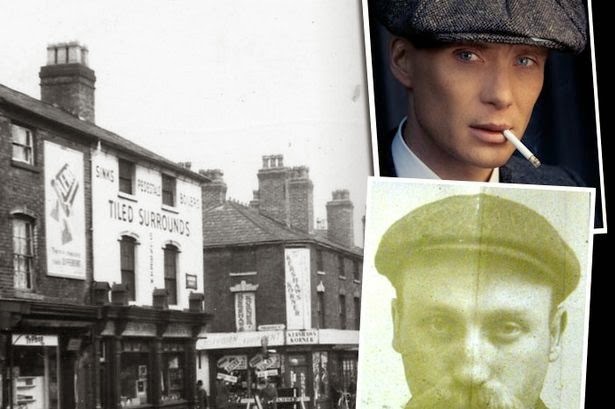 This month's Best of British' has some exciting dishes with Cumberland sausage linked to a nice feature on Alistair Hadwin, a Cumberland sausage maker and his family business in the Lakeland Fells. This is followed by Granny's leftover lamb shepherd's pie in the 'Tastes like home' article and Supergran's background makes interesting reading. Colliding literature and food also makes up a good feature this month. 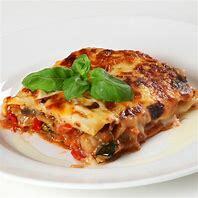 They revisit some of the best-loved food moments in Gone With the Wind, Casino Royale, Pride and Prejudice and others to recreate special recipes like White Soup and Veal Curry. I loved the whole article. Finally, Delicious has some inspiring citrus recipes that anticipate spring sunshine. 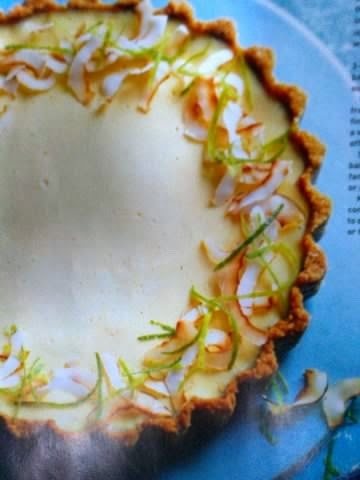 The Lime and coconut tart (below) looks delicious and a totally tropical taste and if you don't know how to segment citrus fruit then Rosie Ramsden shows you how. If you are thinking about buying a citrus juicer then Aggie MacKenzie rates the best.